The theory of economics offers many explanations on the existence of the organized futures markets which have been often questioned by traders. Early on, the initial school of thought postulated that the reason for existence of the futures markets was due to the ability to offer price insurance. This line of reasoning gave the view that the futures contracts were tools that businesses could use to manage their risks on the exposure to the main assets via the futures markets. Thus, futures markets existed due to the fact that it offered speculators and investors, the prospects of offering positive returns. However, the fact that price risk can be transferred using the forward contract gave the view that neither of these two points were valid. Another opposing view for the reason why the futures markets existed was because they offered speculators lower costs of transactions for the same assets if they dealt with the cash markets. The futures contracts are traded in an organized framework and come with an elaborate set of rules for trading. The above characteristics are seen as a way for minimizing the transaction costs and to make the futures contracts superior to trading other derivatives such as the forward contracts. What is the role of the futures markets? All these three aspects are essential for the economy to function properly. The derivatives markets play a crucial role in determining the price discovery for the current and the future prices of the commodity or the asset. 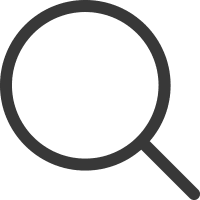 Price discovery is one of the most essential aspects of the economic system as prices of the assets move in the same direction in the expectations of the market participations. Price discovery is important and especially critical for the producers and the merchants. For example, if a silver mining company wants to sell their silver in the market a month down the line, the best way for price discovery is the futures markets where based on the supply-demand, the silver mining company can therefore know the price of the futures contract. Likewise, from a merchants’ perspective the futures markets can allow the merchants to validate the price of the futures contracts for the silver assets that are common and could therefore enable merchants from anywhere to validate their prices and trade accordingly based on the futures pricing for silver. Market uncertainties can often expose the market participants to unexpected losses in many different ways. The derivates markets in this aspect can offer the market participants the opportunity to hedge their risks by trading the derivates such as the silver futures in this case. For example if a trader has purchased some contracts in the spot market for silver and they expect the price of silver to fall in the near future but unsure how big the decline will be, silver traders can simply look to going short on the silver futures contracts and hedge their risks accordingly. 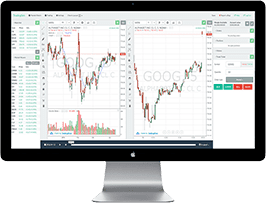 Besides the above example, even stock traders can look to the silver futures markets where they can hedge the risks of price volatility in silver directly and manage their exposure to the silver mining companies accordingly. Thus, silver futures play an important role in providing risk management for the market participants which would have been otherwise impossible. Speculators in the futures markets make up for a significant portion in terms of bringing volatility and liquidity to the markets which would have been otherwise dominated by simply the merchants and the producers. Due to the volume of activity, speculators can quickly switch positions from long to short or vice versa. 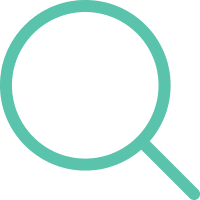 More importantly, any price imbalances are quickly filled by the speculators who are constantly on the lookout for any arbitrage opportunities that presents itself every now and then. One of the main factors driving speculative trading activity in the futures markets is not the fundamentals but the mass sentiment in the markets. Speculators often tend to be irrational and at times can switch positions quickly which may seem counter trend or counter intuitive. What they do as a result is ensure that there is deep liquidity in the futures markets, which is essential. The price imbalances along with the speculator activity ensures that the futures markets pricing is always in a state of constant price discovery and reflects the true market value at any time. Unlike the merchants and the producers who deal with the underlying asset in one form or another, such as farmers growing crops or the merchants taking delivery of the raw materials or the underlying asset speculators are a lot more flexible. Because speculators do not deal with delivery of the underlying contracts, such groups of traders are flexible and quick enough to take advantage of the volatility, in part contributing to the volatility themselves. 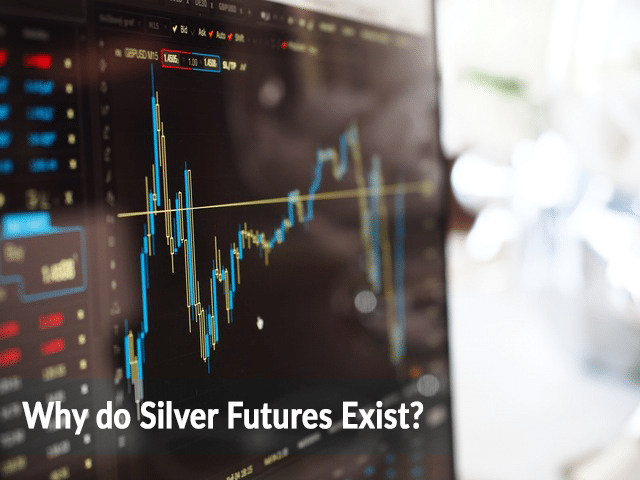 One of the key aspects that helps in understanding the silver futures markets is the fact that the futures markets brings about flexibility in the way traders can deal with the asset in question. This is one of the key reasons for the futures markets to exist in the first place. When market participants are unsure about price, then the buyers and sellers with exposures can make use of the futures markets to hedge their risks. Without uncertainty, there would be no requirement for traders to make use of the futures markets to hedge their risks. Price correlations in the futures markets refer to the prices across the different specifications and the locations of delivery of the assets in question. Typically, a futures contract is based on the commodity or the asset which is standardized in the grade and the location of delivery. Futures markets, based on the contracts can help in establishing the grades and the price differentials which broadens the appeal for the futures markets. The correlation can also help speculators. 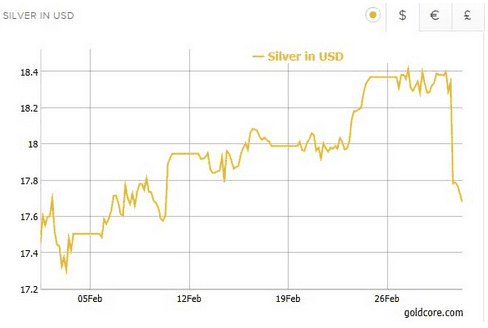 For example, gold/silver ratio is a metric that is commonly used in the markets. The gold/silver ratio tells how much of silver can buy one ounce of gold and thus shows whether gold is overpriced or underpriced compared to silver futures. Traders can make use of this correlation between the gold and silver futures prices to understand when to buy or sell silver. When there are a large number of market participants involved in the asset's production, delivery and consumption, the larger the potential for attracting a wider range of market participants. In the silver futures markets, the mining and exploration companies make up the producer side of the business, while electrical component manufacturers, jewelers and other businesses having to do with silver make up the consumption side of the business. With all things being constant, greater the value of the product that is sold, the bigger the value of reducing risks. In other words, when there is more at stake, investors who are averse to risk often want to hedge more in the derivatives markets. Similarly, traders also want to speculate more in such markets as well. This is because there are bigger incentives for people to invest and speculate when the transaction values are large. Despite the fact that the silver futures market brings long term benefits in maintaining the market equilibrium, it is by no means fool-proof. Although the futures markets have become more vigilant and tighter in terms of compliance, the most famous story of the silver futures markets is the story of the Hunt Brothers who attempted to corner the silver market in the early 1970’s via futures. The Hunt Brothers, William Herbert and Lamar started to build big positions in the silver futures over the years. By 1979 the Hunt brothers as they were commonly referred to managed to build an estimated $2 billion to $4 billion in positions, speculating on silver. The silver holdings based on their contracts were estimated to be around 100 million troy ounces. 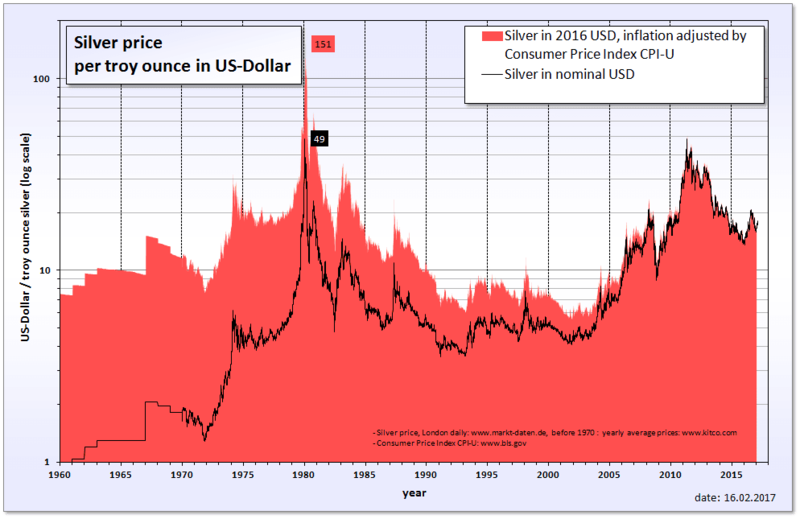 During the process of accumulating the silver futures for nearly nine years, the Hunt brothers managed to push the price of silver from $11 in September 1979 to $50 an ounce by January 1980. Silver Thursday, which occurred on March 27, 1980, saw the prices of silver fall sharply leading to a panic in the markets. Around the time, the Hunt brothers were estimated to have held nearly one third of the world's silver supply (at least on paper). The strong rally in the silver prices eventually led to the COMEX exchange changing rules on leverage and margin, which left the Hunt brothers who were already heavily leveraged vulnerable to the additional margin requirements. As the silver price started to fall sharply, the Hunt brothers were in effect faced with a margin call from their brokerage firms to the tune of nearly $100 million. Unable to meet the margin call requirements, the hunt brothers were faced with a potential $1.7 billion loss on their trades. As a consequence of the attempt to corner the silver market, a consortium of U.S. banks had to eventually come together to form a rescue package for the brokers with whom the Hunt brothers had become over-leveraged. The silver market manipulation is often widely quoted by many opponents to the futures markets who often cite that the futures markets are manipulated. One of the biggest gripes being that the futures markets for silver has become a hotbed for speculative trading with no underlying assets to back up the contracts. This is further evidenced by the fact that the silver futures markets is no stranger to sudden price drops that are a common occurrence in the precious metals futures markets, including gold and silver. 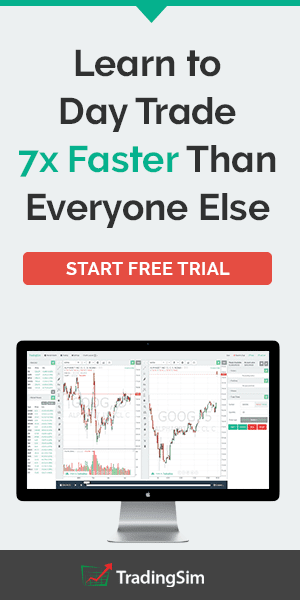 This is however attributed to the algos and automated trading with no concrete evidence ever presented so far that points to manipulation in the precious metals futures markets. Although the term silver futures might limit it to the asset (silver) the fact that this remains the key commodity for most of the other assets makes it important. For example, silver mining stocks are merely a reflection on the trader's valuation on the silver mining business. Thus, although trading silver mining stocks is not directly related to silver, it is indirectly related and as a result, the price movements in the silver as an asset tends to have an impact on the stock price of the silver mining stocks. Although one could argue that the spot markets are efficient in itself, the silver futures markets brings an additional layer of price discovery and equilibrium. Furthermore, the basic framework of the futures markets enables traders to transact in the contracts efficiently. 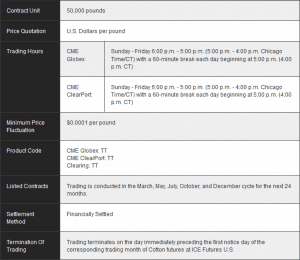 While silver futures prices tend to track the prices of the spot silver futures markets, the fact remains that the spot futures markets are largely unregulated and can be subject to price manipulation. Thus, the silver futures markets are the next best option for traders who prefer a more transparent approach to trading. Because of the way the futures markets are designed, traders who are directly dealing with the silver futures contracts can also focus on the aspects of transparency such as the settlement prices, the trading volume and so on, which is clearly missing in the spot markets for silver.